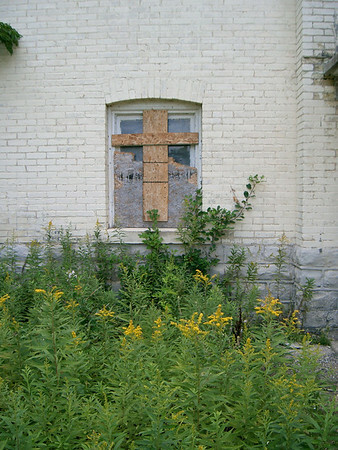 Submitted By: pauline gonzalez From: tampa fl Description: This was taken Aug.24, 2010 at the old Traverse City State Mental Institution. Title: Lord bless those who have entered through these doors. Traverse City State Mental Institution Aug.242010. Lordremember those who passed throught these doors.